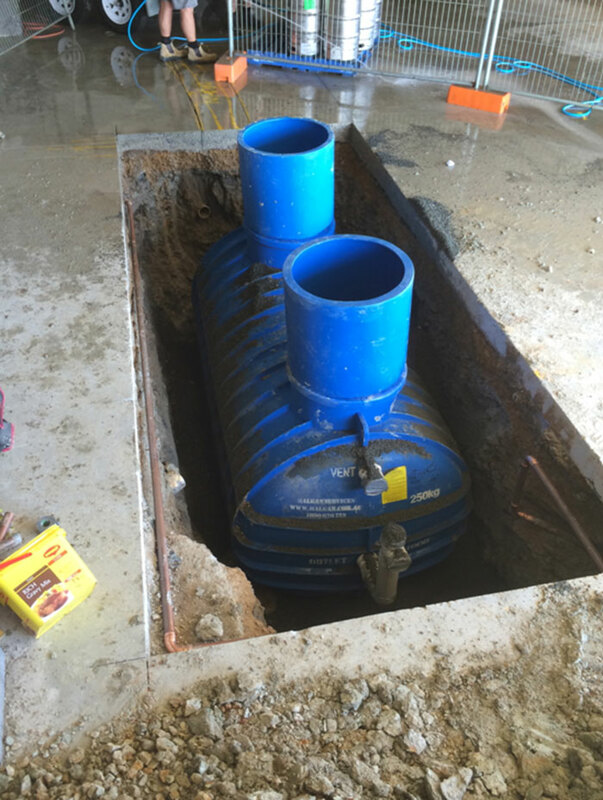 Grease trap plumber installation service to Brisbane and the Gold Coast at the best prices. 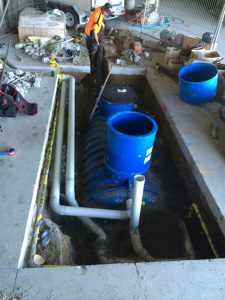 When Does My Business Need A Grease Trap? All businesses that prepare food and or discharge trade waste to sewers must have trade waste approval, It is the property owners responsibility to attain this. 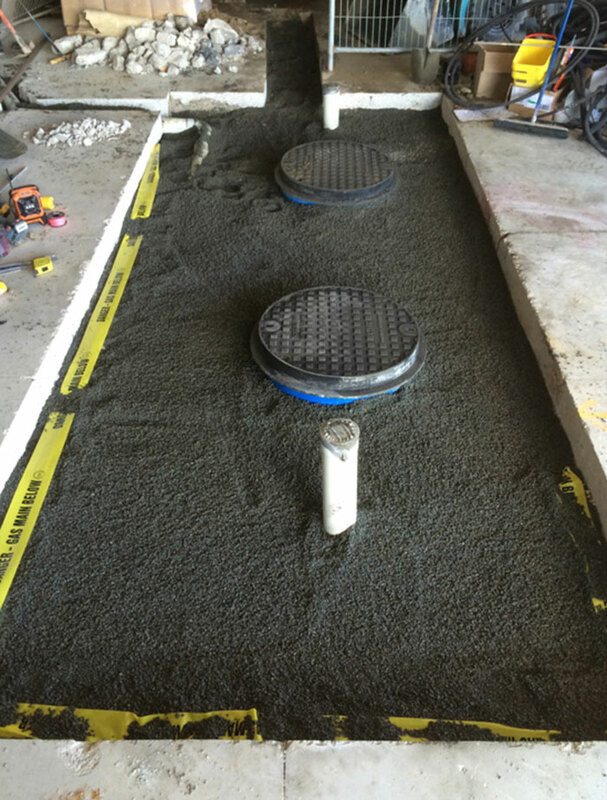 Grease traps are required to prevent excess oils and fats from trade waste entering into the sewer system. 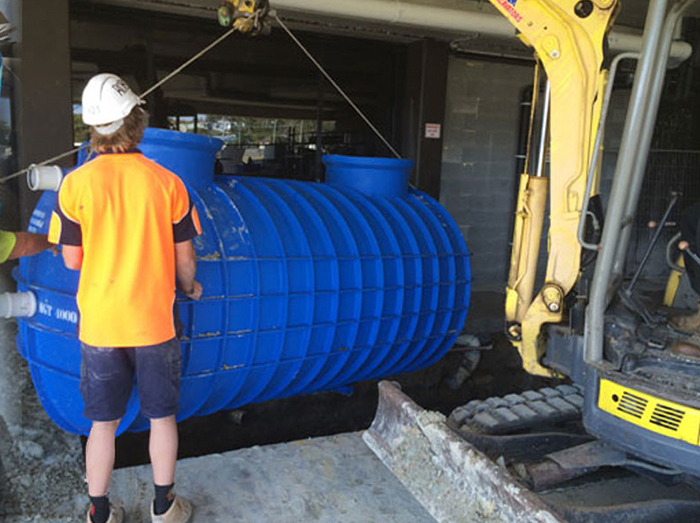 If untreated trade waste enters into the councils sewer system it can to blockages and cause major problems that can be costly to rectify. Check with your local council to make sure you are compliant and up to standard. 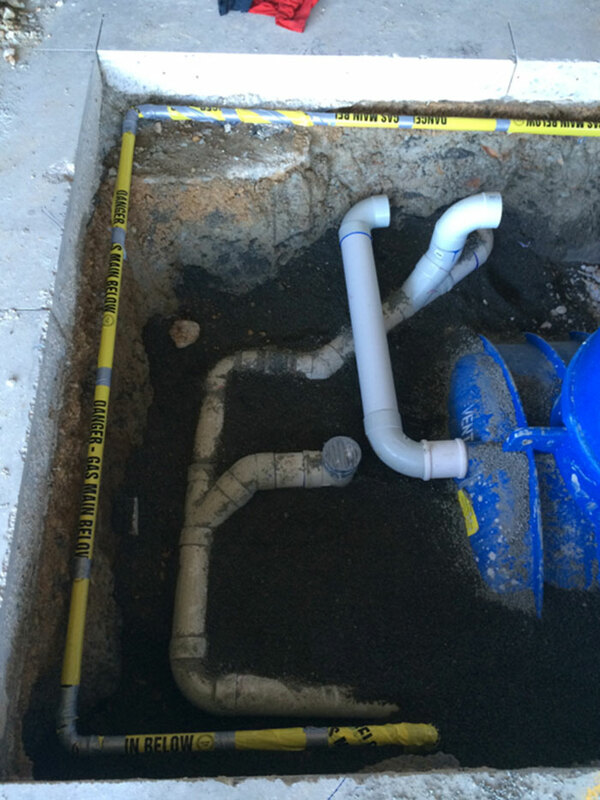 How old is your existing grease trap? Most of the older grease traps in existing buildings have been constructed from concrete. They don’t have the life expectancy you would think. 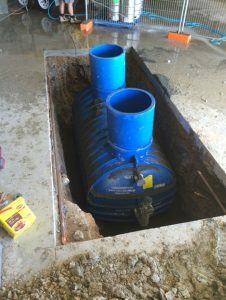 We can re-divert your existing trade waste to a new plastic type grease trap. Then seal off the old one so your business wont even have to close for a single day.